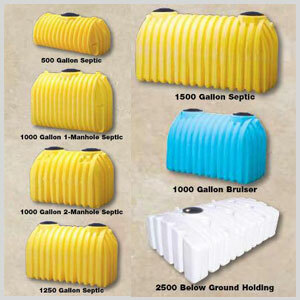 100 GALLON WATER TANK or CHEMICAL TANK - FOR SALE HERE!!! 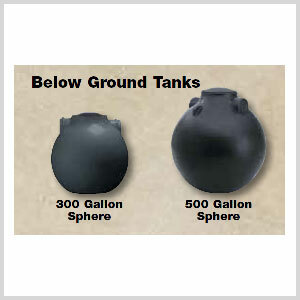 A Premium Weight vertical tank is thicker and will last longer than a light duty water tank. 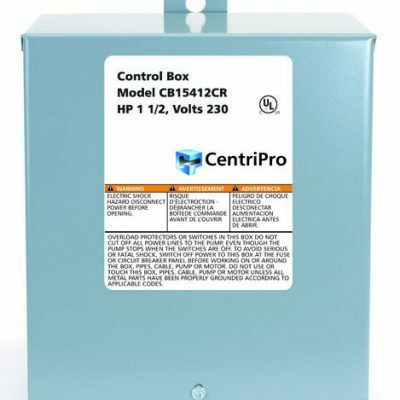 The premium weight can handle chemicals and other liquids up to 1.5 specific gravity. These vertical tanks offer the largest gallonage selections up to 6500 gallons. 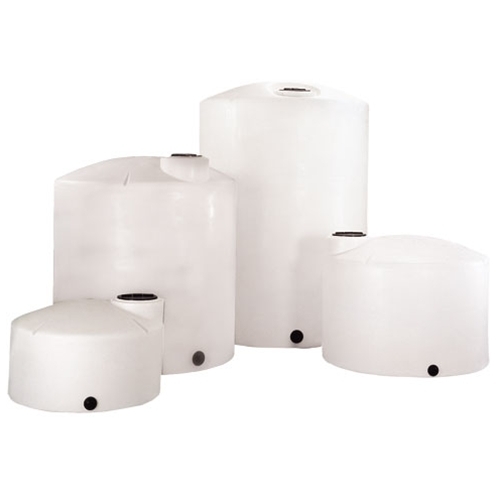 Norwesco vertical tanks features tie-down slots, built-in graduated gallon indicators, an offset fill-opening and a self-vented, slosh-proof lid. An above ground vertical Norwesco tank will be provided with a bulkhead fitting installed as standard, but may also be ordered without a fitting or in special sizes.